Get inspired! Learn and travel to Turkey! 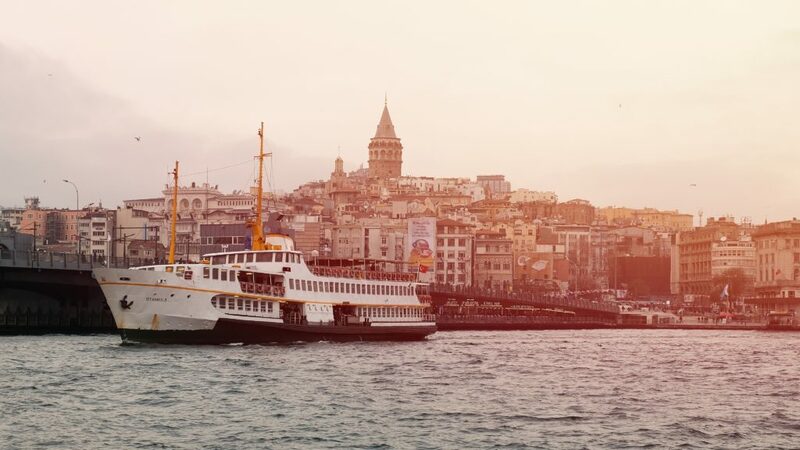 Do you want to learn, connect and travel to Turkey while getting the tools to bring traceability to the Fashion industry? 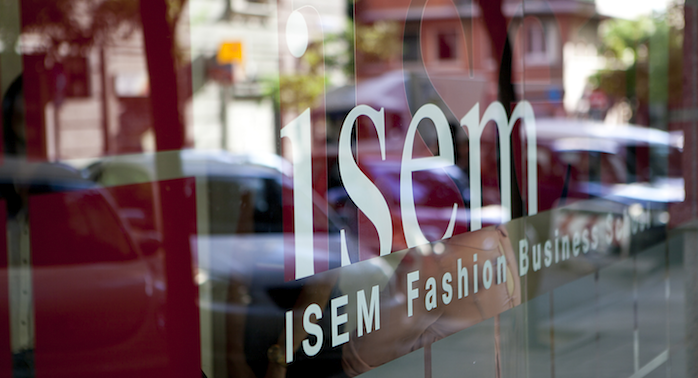 We are happy to collaborate with ISEM Fashion Business School part of the Navarra University in Spain to bring you this unique opportunity and telling you more about it in their upcoming event in MADRID! It is the center of the University of Navarra, is the first business school specialized in fashion companies that exists in Spain, since 2001. It was born with the aim of training professionals with negotiation skills and leadership to work in the industry of Fashion. Its vocation is to professionalize the sector; be a center of convergence between management and creativity. Professionals with experience as Buyers, Planners and Product Managers. Heads of Quality Departments in fashion companies who pretend to incorporate changes in their institutions. SMEs manufacturers who supply to retailers. People interested in specializing in sustainable product with the aim of creating new job positions. If you are interested please send us an email to hello@slowfashionworld.com for more information. 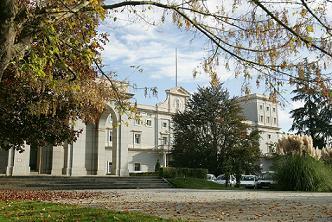 The event for detailed info and Q&As will be held in Universidad De Navarra, Madrid. We intent to broadcast for our community interested in this specialization course. Language requirements: Spanish and English. Fee and details you can find on the website shown in the link of this event.